You don’t have to be in the western backcountry to need an air ambulance. You can be in an isolated campsite on the Mississippi River, or on a rain slick highway outside a major city. 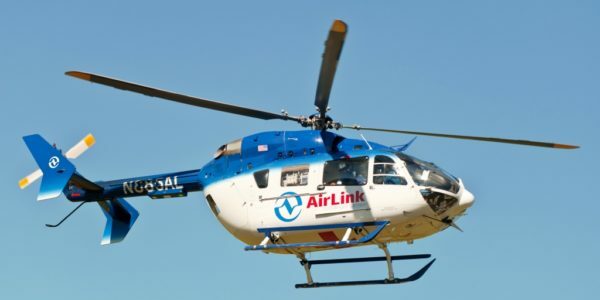 An air ambulance policy can save you thousands of dollars.